Please be advised that this vacation rental has adopted a policy of not allowing sport teams and/or players to stay at their property. 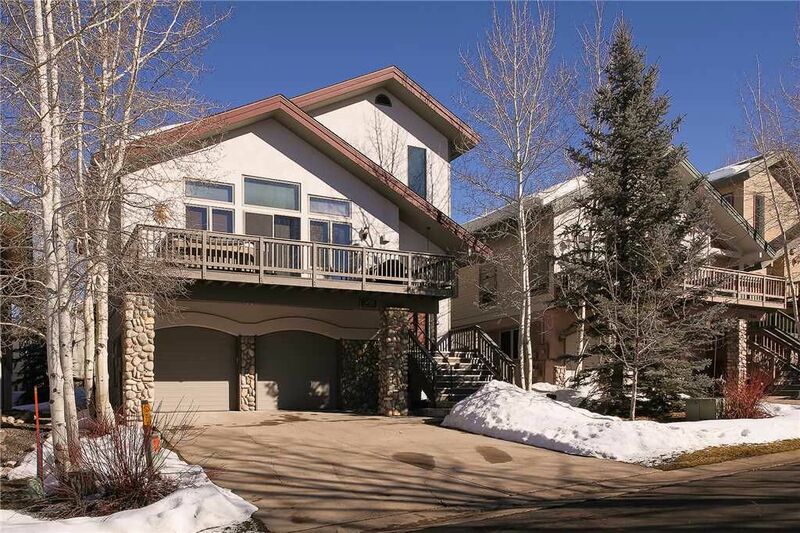 If you are visiting Steamboat for a Triple Crown, Mountain Soccer, or Steamboat Classic Lacrosse tournament or event, please select another of our fine properties. We apologize for any inconvenience. Great house in an awesome location. Thank you for staying here with us! We are glad to hear that you enjoyed your stay! We look forward to seeing you back here again in the future! The staff at Pioneer Ridge were top notch everything we ask for or needed they were right there from check in to check out. The property was nothing short of amazing from top to bottom everything in the condo was very thought out to make our stay unforgettable. Last but not least the shuttle service at Pioneer was very fast and comfortable, all the drivers were the best I’ve ever had. Thank you for providing such an amazing experience for me, my friends, and our families. Thank you so much for your feedback. We are glad you enjoyed your vacation with us in Steamboat Springs, and that you found this Landings home to suit your needs perfectly. The homeowner of this home takes great pride in making their property comfortable for their rental guests, and our local team always does their best to deliver the best service possible. We're so glad to hear that we made your recent vacation memorable, and look forward to hosting you again soon in Steamboat. We all enjoyed our stay and plan on returning next year! We look forward to host you again! This place was perfect for a annual ski vacation with a total of 10 family members. The place was very clean and close to the ski resort. They have a wonderful shuttle service that can take you wherever you need to go. The customer service was wonderful. Would definitely recommend this place and we got to stay her again soon. know this weather doesn't happen often, but some kind of plan needs to be in place for days like this. Thank you for taking the time to review the Landings. Air Conditioning is not very common in our little town. We appreciate your feedback and look forward to host you again in Steamboat Springs at Pioneer Ridge.